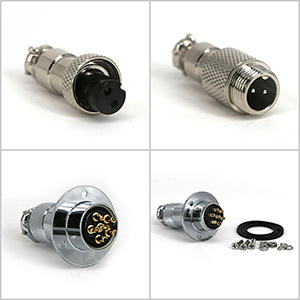 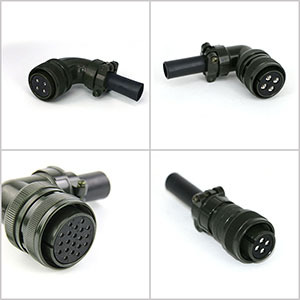 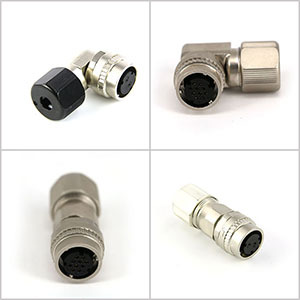 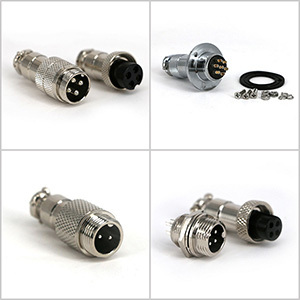 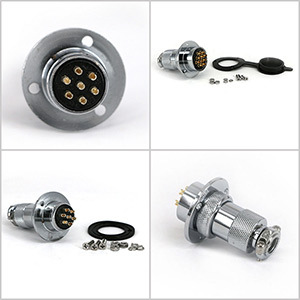 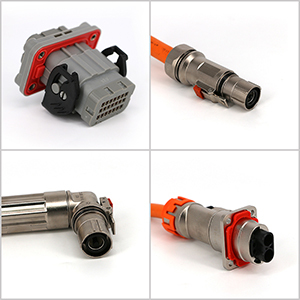 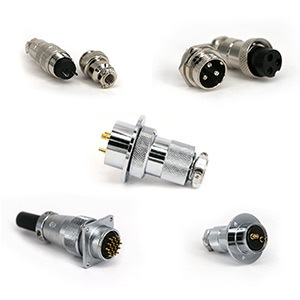 Circular connectors are multi-pin connectors primarily used for external interfacing. 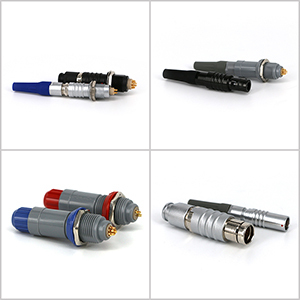 They can be used for data transfer, electrical signal transmissions, or for powering electrical devices. 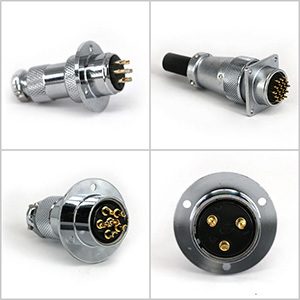 In some cases circular connectors have been designed to carry what may be referred to as a mixed signal and may be described as a power and control connector. 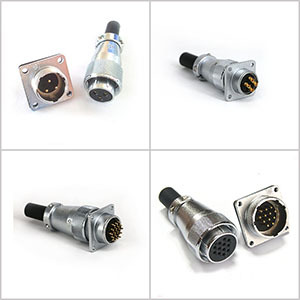 These types of multi-pin connectors are used for both power and signal transmissions.